I thought this wedding dress was beautiful–it’s simple yet elegant and I like how the draping falls. Almost dreamy. 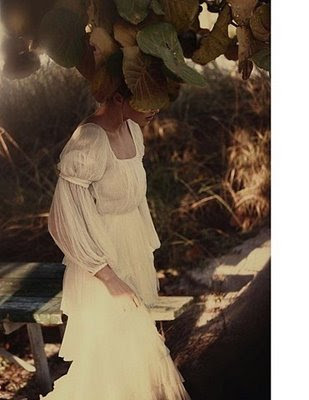 The post White Dress appeared first on Darling Darleen | A Lifestyle Design Blog .